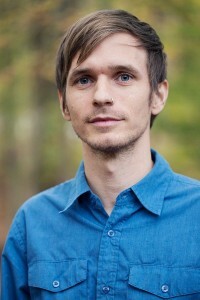 Jonathan Henderson (bass) is a North Carolina-based multi-instrumentalist, composer, and producer. 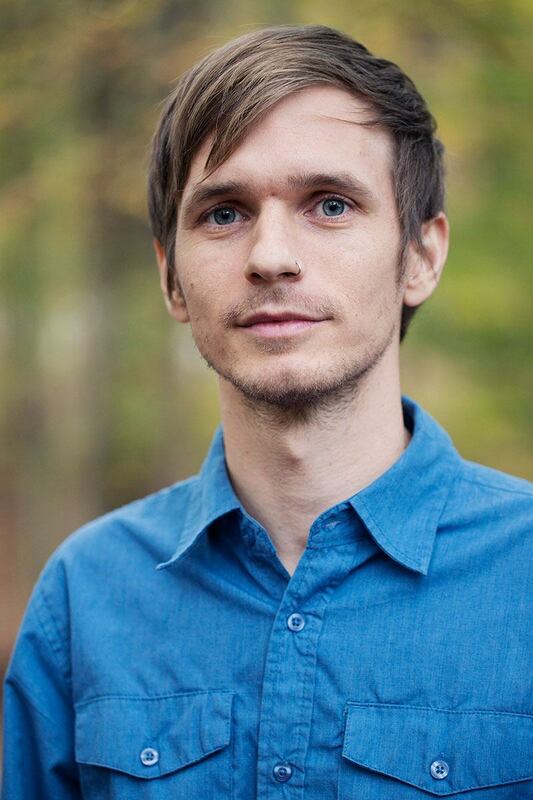 Currently pursing a PhD in ethnomusicology at Duke University, Jonathan is active as an artist and performer. Jonathan is a co-founder of the trans-atlantic dance band Diali Cissokho and Kaira Ba, art/ performance collective INVISIBLE, and radical marching band Cakalak Thunder. He has written music for film and theater, produced albums, and sparked projects including work with the Paperhand Puppet Intervention, The Onyx Club Boys, Midtown Dickens and samba reggae band Batala Durham. Most recently, Jonathan produced Diali Cissokho & Kaira Ba’s 2018 release, Routes, which was recorded on both sides of the Atlantic and enlisted the contributions of over 30 talented musicians in North Carolina and Senegal.